This is me (Cilantro) running my first race ever. It was slightly shorter than a 100k. This isn’t going to be a sappy post about how ultramarathon training is testing my limits and shows me that my body is capable of so much more than I thought it was, although it definitely has done both. 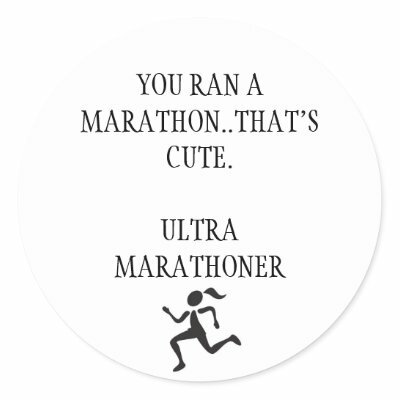 No, instead this post is about why ultramarathons are the best kind of races for a runner like me. Read: slow, kind of lazy, and injury-prone.